The U.S. Consumer Product Safety Commission announced today the expanded recall of carbon fiber forks manufactured by Specialized. Today's announcement added about 460 units to over 14,000 recalled in September, 2011. The recall pertains to "Advanced Group" carbon forks. "The brake component housed within the bicycle's carbon fork can disengage from the fork and allow the brake assembly to contact the wheel spoke while rotating," said the Commission. Certainly, having a piece of the front brake fall into a moving front wheel could cause serious injury, although none have yet been reported. Click here to read the full recall announcement. 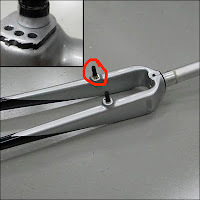 If you have a bike with this fork you should contact a Specialized dealer for a replacement fork. I am an owner of a 2011 purple Vita Lite in a matte finish and I am in need of some legal advice. After receiving notice of the U.S. Consumer Product Safety Commission recall notice, I returned my bicycle to the authorized Specialized retailer of origin as instructed. Instead of replacing the existing carbon fork with an exact replica, they stuck a carbon fork in a glossy black finish, which needless to say, look awkward. After complaining to the retailer and Specialized customer service, I was told that by law they have to replace the fork with a piece that is easily distinguishable. I understand it is a safety concern but I personally think Specialized is using whatever they have in stock to patch the problem. I am completely dissatisfied with the esthetics of my bicycle, which I paid a pretty penny for. 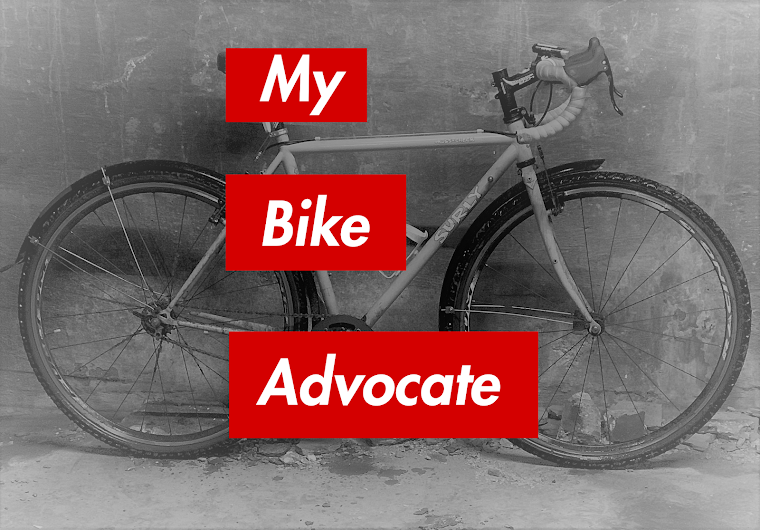 Is there a way that I can legally demand that Specialized replace my bicycle with a new one or pay for the cost of repainting the entire bicycle?